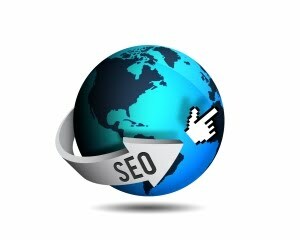 SEO is the abbreviation for search engine optimisation (or optimization). On the Web, search engine optimisation is commonly viewed as the process of optimising a website for people who use search engines. This is a concise blog post but I'm looking forward to Part 2! This entry was posted on Monday, 25 October 2010 at 09:30 and is filed under Information Architecture, SEO. You can follow any responses to this entry through the RSS 2.0. You can leave a response.